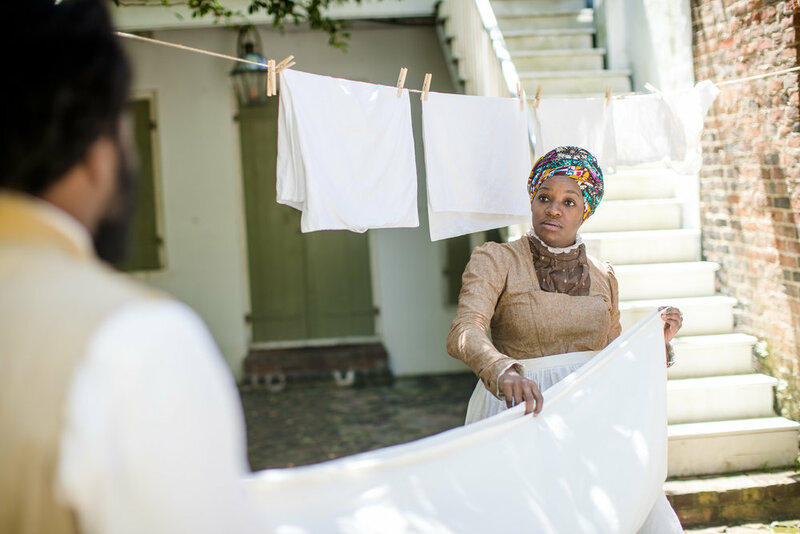 Presented by the Louisiana State Museum (LSM), Friends of the Cabildo (FOC), and GRP, The Stranger Disease is an immersive, original, historically inspired performance about yellow fever and love across the color line in post-Reconstruction New Orleans. 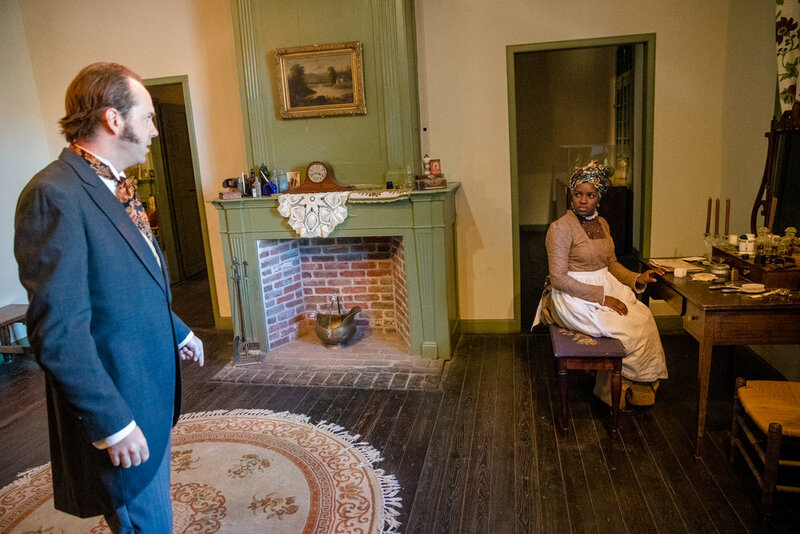 Madame John’s Legacy, 632 Dumaine St.
During the show, audience members are able to freely explore the historic property, following the characters and story lines they choose. 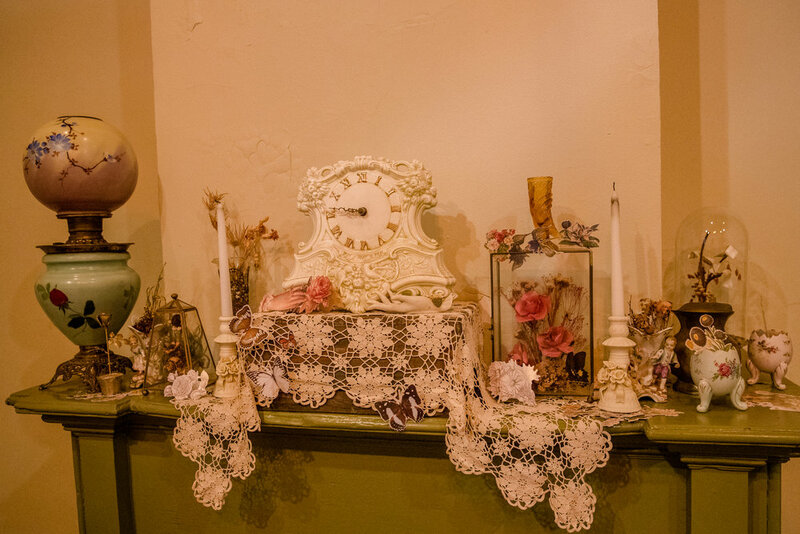 An accompanying exhibit, free and open to the public during the weekdays, highlighted LSM’s collection and the rich history of Madame Johns’ Legacy. Set in 1878, The Stranger Disease follows seven people who live in, or orbit around, Madame John’s Legacy, as rumors of what would be one of the city’s worst yellow fever epidemics begin to spread. Navigating post-Reconstruction New Orleans, as well as a romance that crosses the color line, the characters must decide whether to stay or leave the city. Created by the Goat in the Road ensemble in collaboration with LSM historians, using artifacts and historic documents, The Stranger Disease features an amazing ensemble of performers and designers who will use theatrical tools to immerse the public in the rich and complicated history of the French Quarter in a wholly unique way, and generate a renewed interest in the historic property. Created by Owen Ever, Shannon Flaherty, Chris Kaminstein, Kiyoko McCrae and the ensemble. Ensemble: Khiry Armstead, Keith Claverie, Shannon Flaherty, Denise Frazier, Ian Hoch, April Louise, and Jessica Lozano. 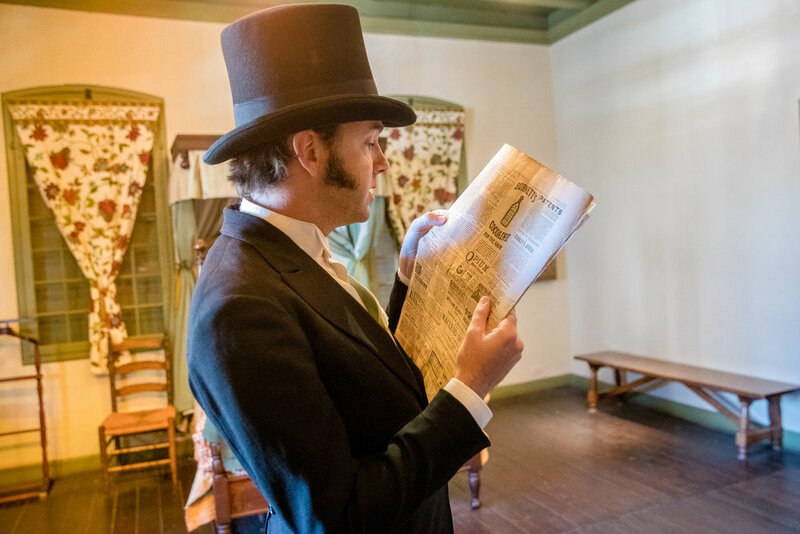 The Louisiana State Museum is a statewide network of National Historic Landmarks and architecturally significant structures that house half a million artifacts that showcase Louisiana’s history and culture. 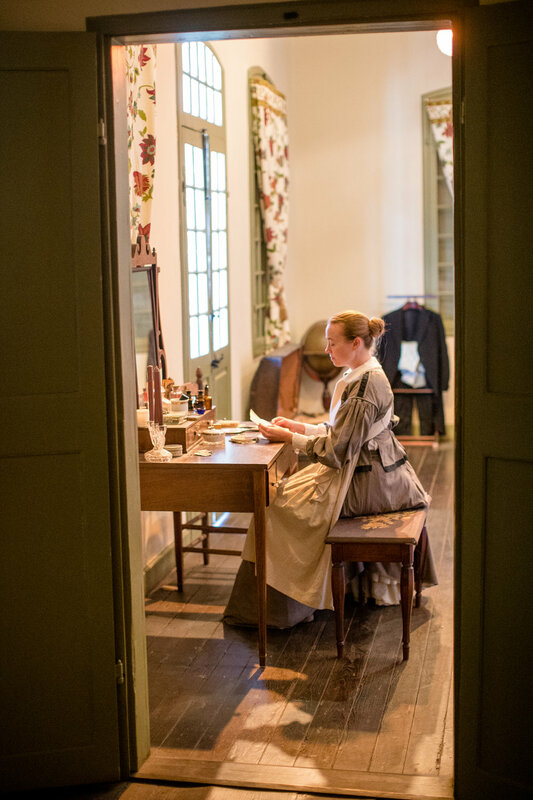 Friends of the Cabildo is a private non-profit volunteer group that provides financial and volunteer support for the Louisiana State Museum, its projects and its properties. Since incorporating in 1956, the Friends of the Cabildo has grown into a large statewide membership organization, a dynamic and motivating force in broadening and supporting the aims of the Louisiana State Museum. The Stranger Disease was made possible by funding from the New Orleans Theatre Association, the Louisiana Endowment for the Humanities, Friends of the Cabildo, and the Puffin Foundation.